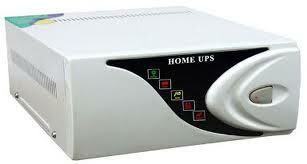 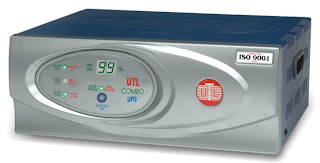 Inverter and UPS solutions for your home - Solve your power problem today!!! 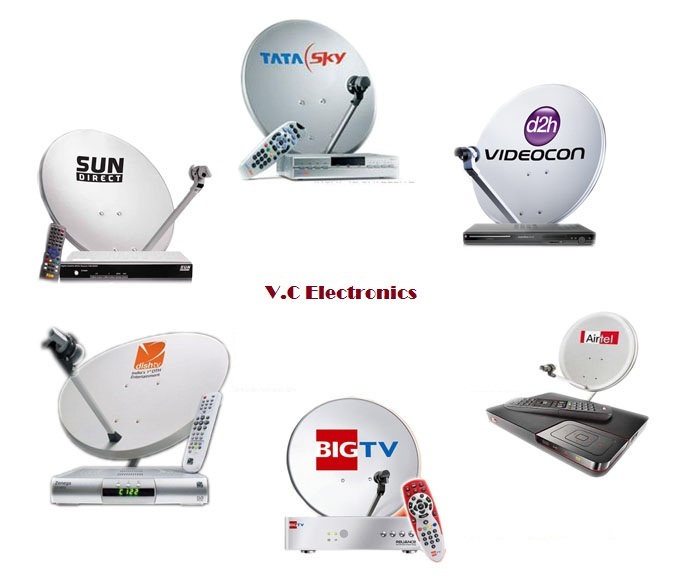 We at V C Eelctronics (TV, DTH, Inverter sales and Service) have over 15 years of experience in repairing all kinds of Televisions. 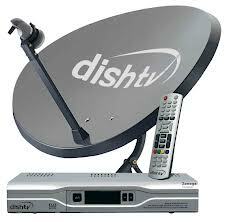 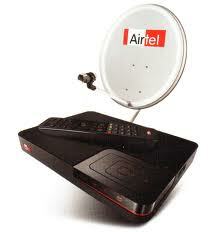 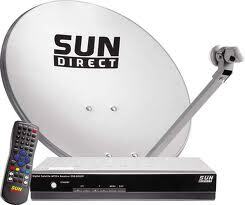 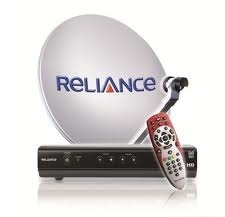 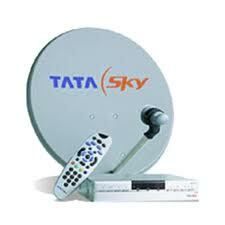 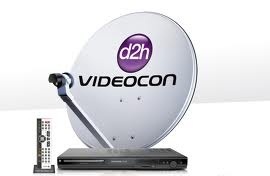 We are Providing TV Door service at Thuckalay and surrounded areas. 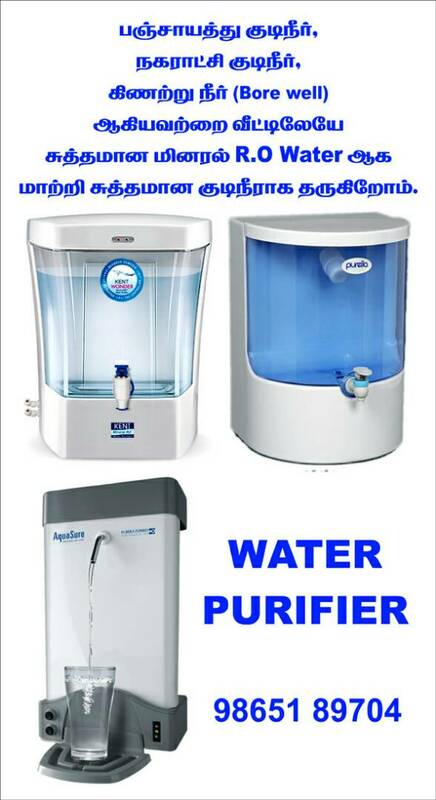 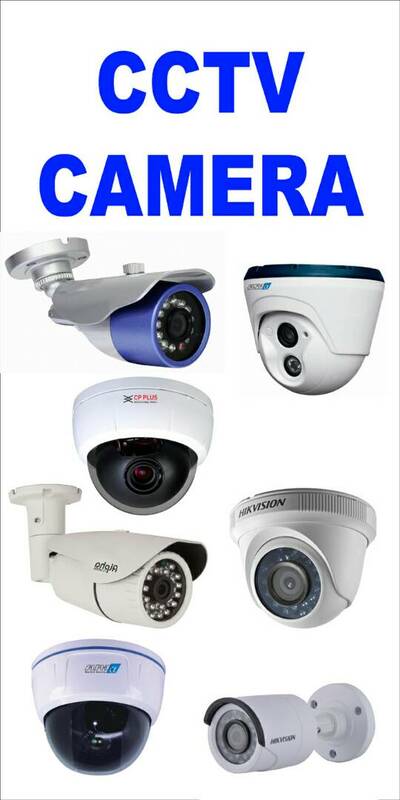 Performed repair of products in the customer’s home. 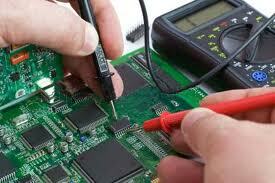 Read schematics, used test equipment and repaired electronics to the component level. 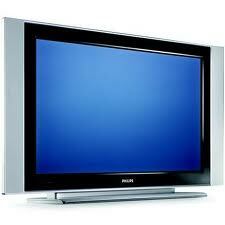 Repaired various types of modern television sets.